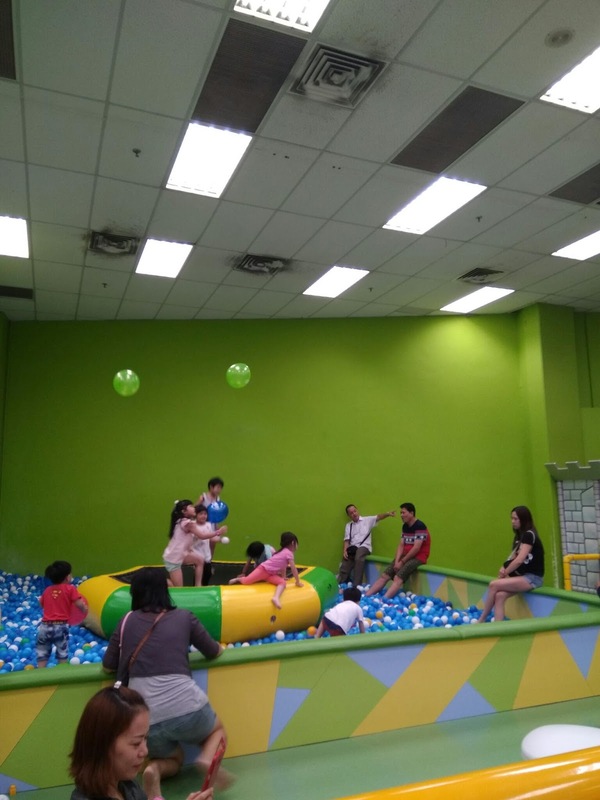 Kids always wanted to have some fun, Molly Fantasy Jusco near my house is alway the choice to satisfied the kids. Had been this place for few years since open. Everytime u see the smile of your kids and others u can feel their happiness too. Think back our childhood time where got such paying play place like Molly Fantasy for us. Always playing Masak - masak or pretending as a seller or buyer with neighbours kids got lah. That's my 80an childhood day.